Could the URSA Mini be Poised to Challenge the RED SCARLET? 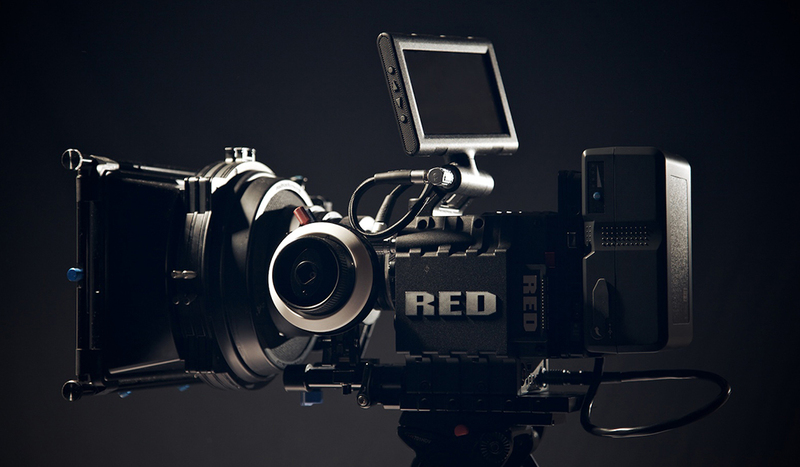 The RED SCARLET is a workhorse, but it can be a costly one. With the URSA Mini soon to be released, could the SCARLET be in trouble?